Titled and ready to ready for you to commence building your home on today! 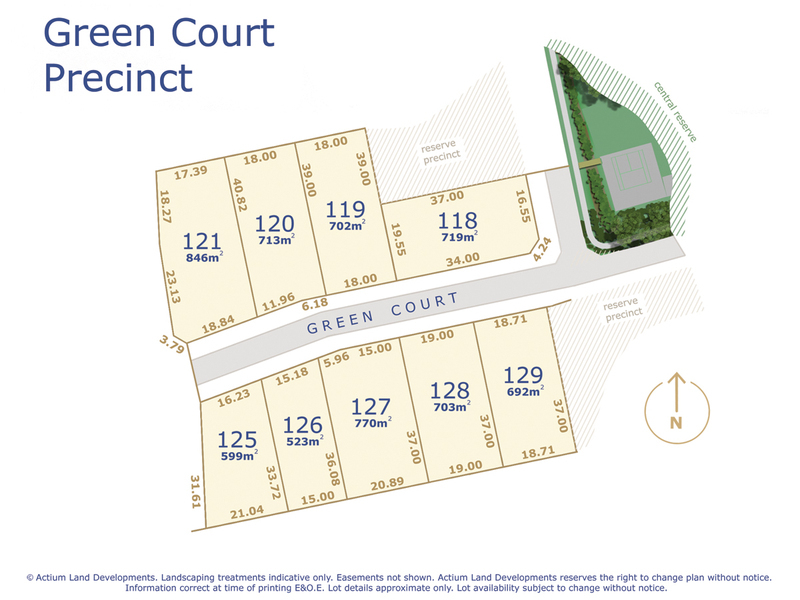 Situated within the Green Court Precinct, this 702sqm allotment with a 18m wide frontage is located just metres from the future reserve in Woodbridge. With plenty of room to more, this allotment is the perfect place to build your new home. 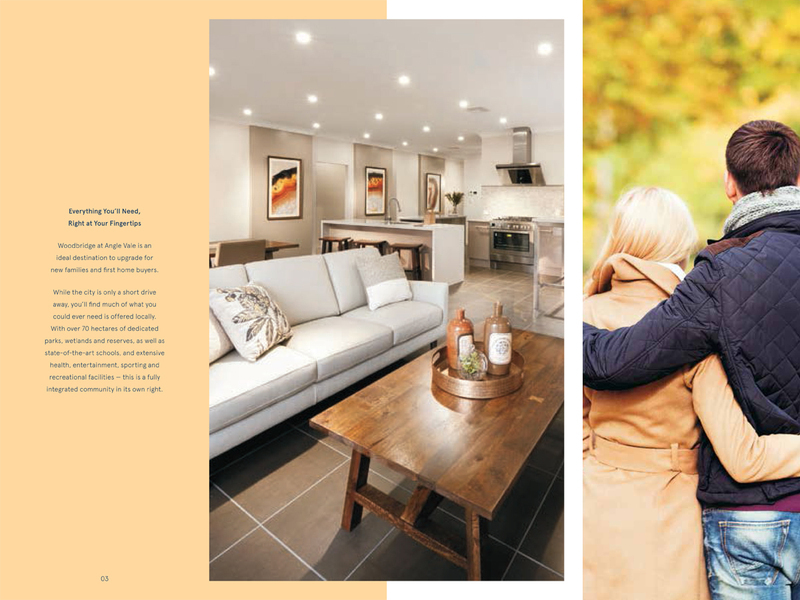 Woodbridge is a prestigious new development in Angle Vale, one of the Adelaide Plains' most sought after townships. While only a short drive from the city, this is far from city living. 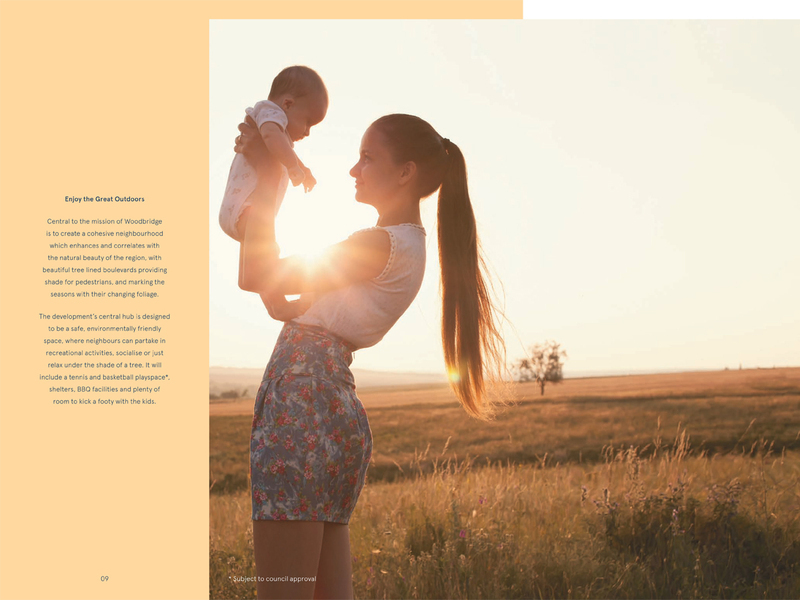 With the natural beauty of the vineyards, market gardens and local reserves, great schools, an amazing sense of community and most importantly, large allotments - this is country living without the distance. 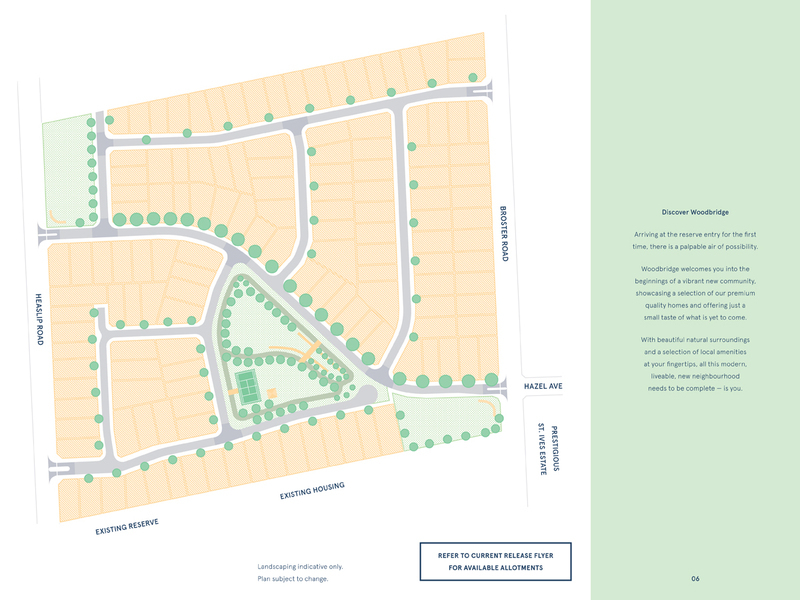 Woodbridge is planned to provide its future residents with mains sewer, gas and NBN. 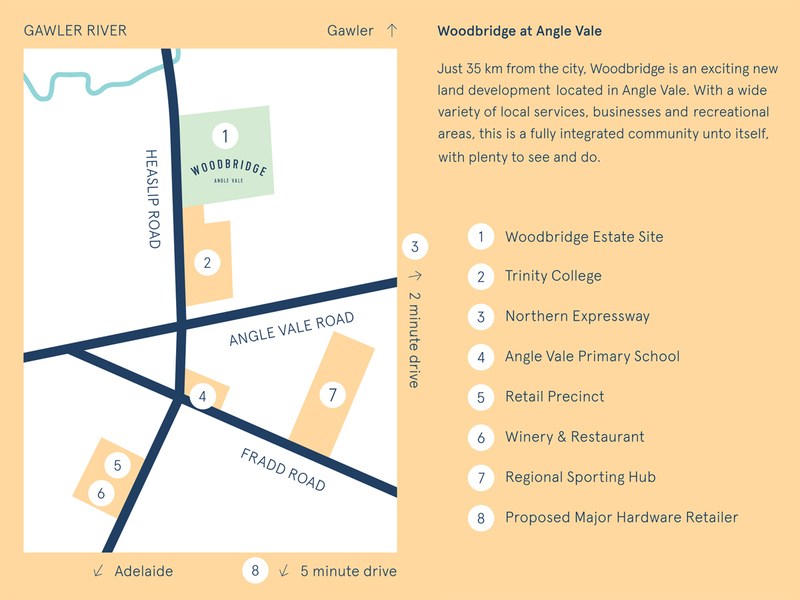 This exciting new development will be sure to sell fast, register your interest today to be notified of the latest news with Woodbridge at Angle Vale. 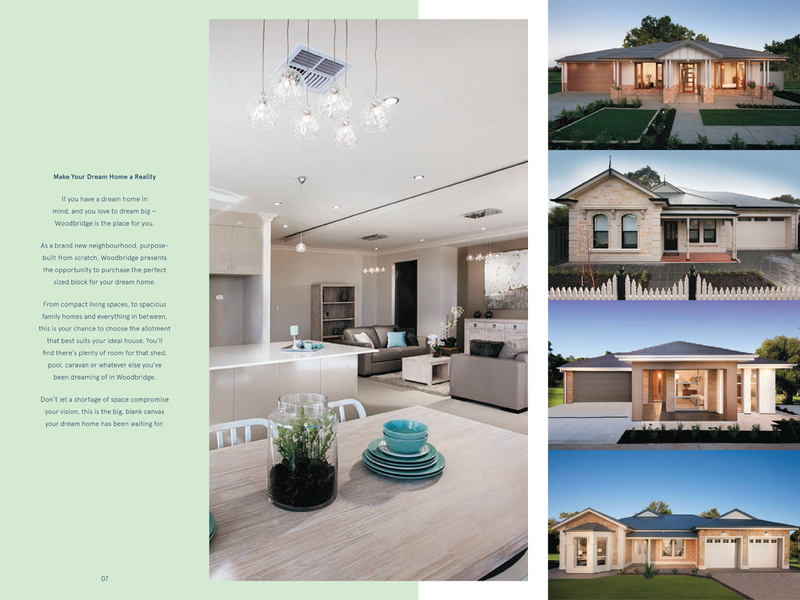 For further information visit landdiscovery.com.au or contact Century 21 Special Projects (SA) on 08 8258 4222.